I have a Romanian friend named Norman Manea, who’s a writer, and Norman has been a friend of mine since he left Ceauşescu’s Romania. He lived there through the worst of the dictatorship, and they harassed him at every turn, and he couldn’t get published. For nearly three decades, Manea (who turns eighty on Tuesday, July 19) has lived in the United States. Since his arrival, he has published numerous books and essays, including his acclaimed 2003 memoir, The Hooligan’s Return. Yet—while he certainly now has an audience larger than two—he is still unknown to most American readers, even though he has received accolades from an astonishing range of writers and critics and has won dozens of international awards—and is often considered a likely candidate for the Nobel Prize. 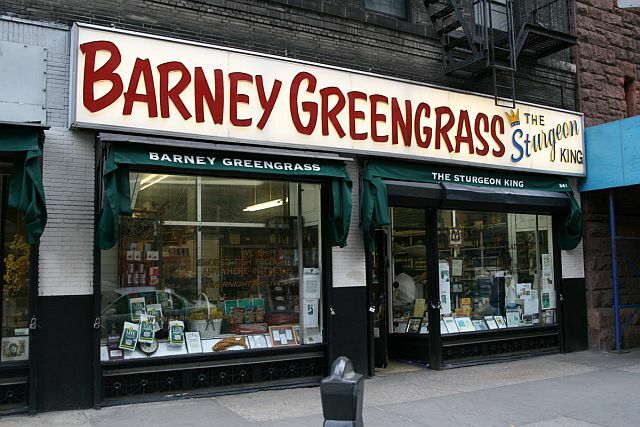 In March 1997, on the ninth anniversary of his arrival in this country, Manea strolled through his neighborhood on his way to Barney Greengrass, a century-old deli on the Upper West Side of Manhattan. The opening selection of The Hooligan’s Return recalls this outing and then presents a short account of the assassination in Chicago of a fellow Romanian writer—a still-unsolved crime that led to Menea temporarily receiving FBI protection. 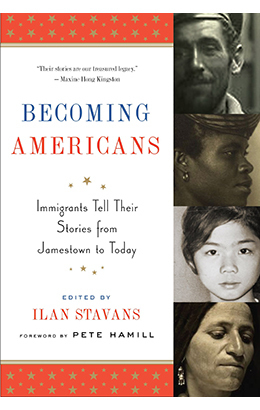 Additional information about Manea is included in the headnote that precedes the story, which has been reprinted in the LOA collection Becoming Americans: Immigrants Tell Their Stories from Jamestown to Today (edited by Ilan Stavans). Notes: On page 640, Manea quotes a line from the first stanza of “Report from Paradise,” by Polish poet Zbigniew Herbert (1924–1998). The bright spring light, like an emanation from Paradise, streams through the large picture window wide as the room itself. . . . . If you don't see the full selection below, click here (PDF) or click here (Google Docs) to read it—free!